Truce and Uncertainty Follow G20 Talks: How Can GCs Prepare? "Backing down on tariffs gives U.S. manufacturers who are thinking about building capacity back up heartburn," said one GC. 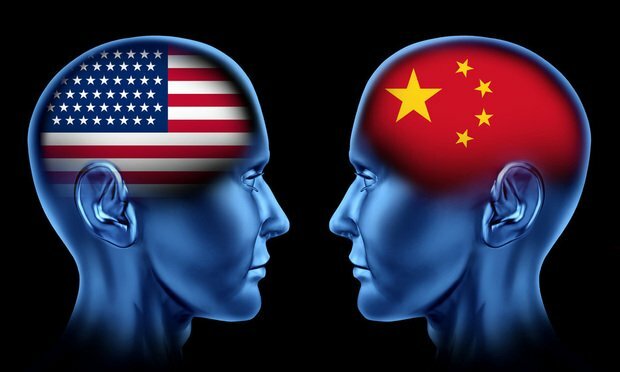 Meanwhile, trade lawyers are telling U.S. companies that trade with China to plan for the worst and consider restructuring their manufacturing chains. Here’s what’s known in the wake of President Donald Trump and China’s Xi Jinping’s meeting during the G20 summit in Buenos Aires: China and the U.S. have agreed to a 90-day truce in the trade war.